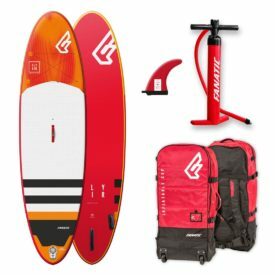 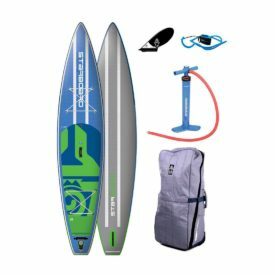 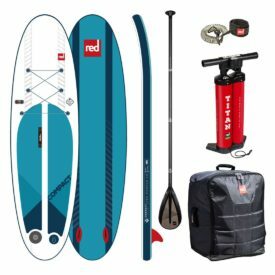 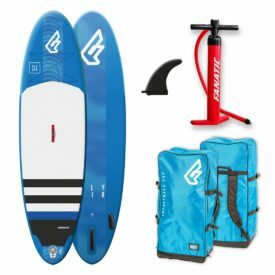 Green Water Sports | Buy inflatable stand up paddle boards - The premier stand up paddle, inflatable SUP and water sports online store. 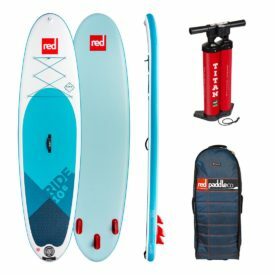 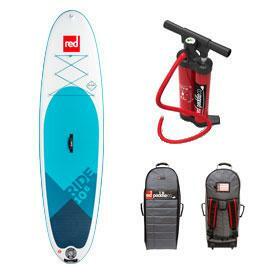 Red Paddle Co Compact 9'6"
We sell stand up paddle boards and SUP gear. 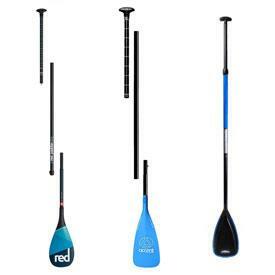 First and foremost we are active stand up paddlers and we ship SUP gear worldwide. 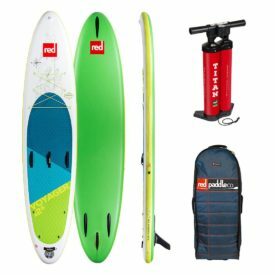 Whether you are paddling on a lake, cruising down a river or slaying massive waves, we have what you need. 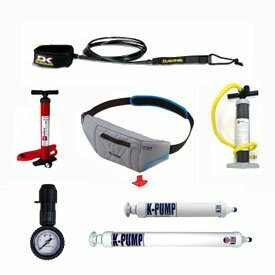 Check out what we have in our shop or contact us with questions. 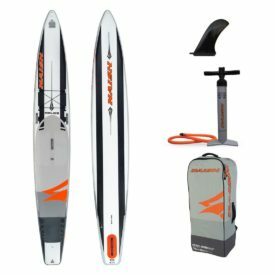 Read more about us and see you on the water! 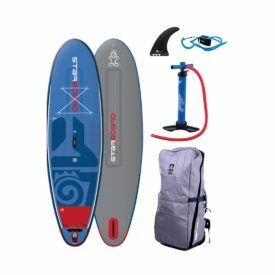 Stand up paddle (SUP) surfing, stand up paddle boarding, or in the Hawaiian language Hoe he’e nalu, is a growing global sport with a Hawaiian heritage. 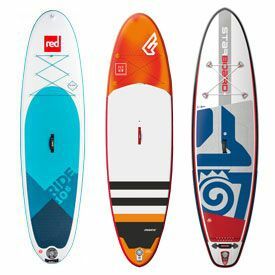 The sport is an ancient form of surfing, and has reemerged as another way to surf waves, paddle on lakes, rivers or coastal waterways, or paddle longer distances.